I never knew him by name, but I was certainly familiar with his work. Charley Harper was most well known for his highly stylised bird, insect and wildlife illustrations, particularly for the U.S. National Parks Service. Charley liked to say, that when he paints a bird, he doesn’t count all the feathers in the wings – he just counts the wings. Minimal realism, he called it, and his unique and precise style continues to resonate and inspire his admirers. 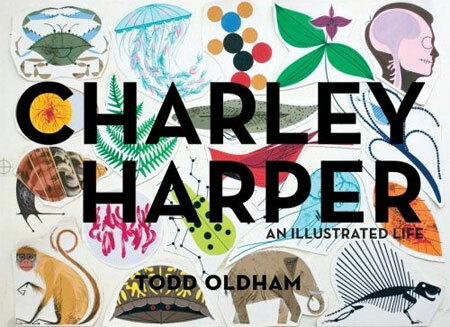 A new book, “Charley Harper: An Illustrated Life“, is being published next month, edited by Todd Oldham, on his six decade long career. More details can be found on the publisher’s website.